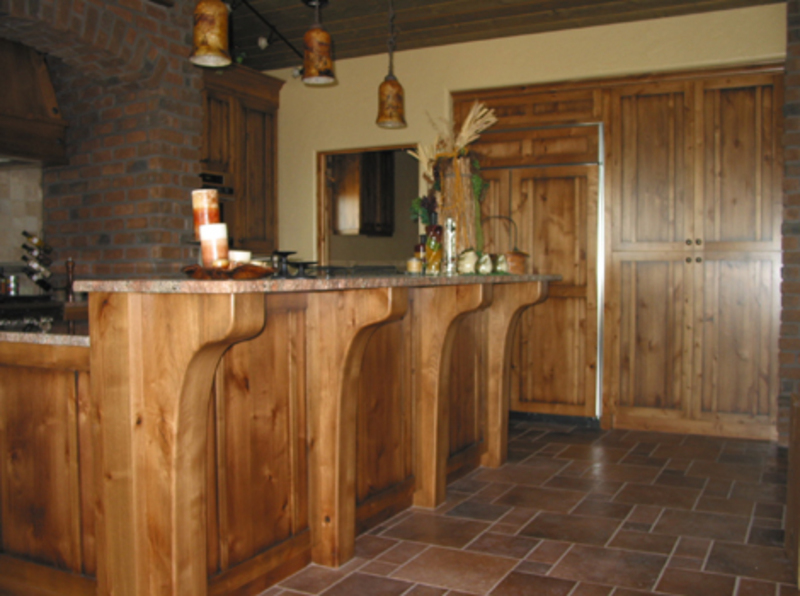 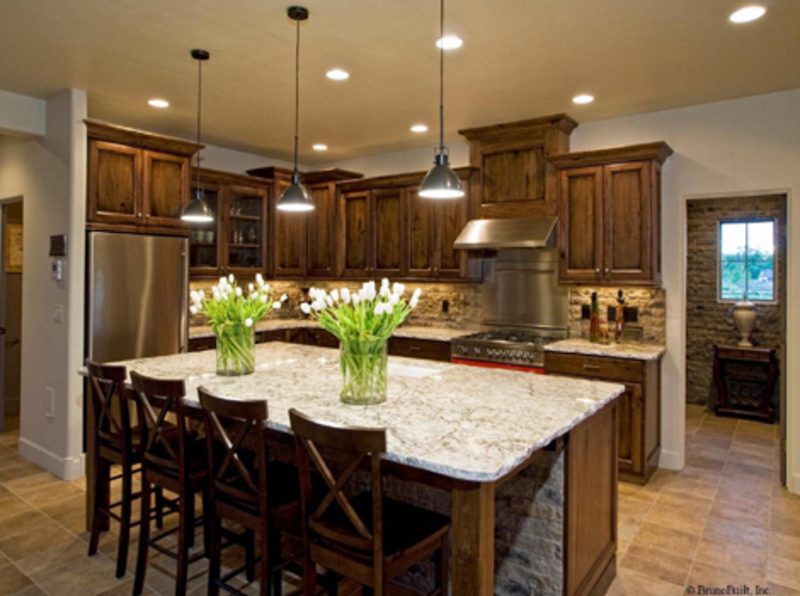 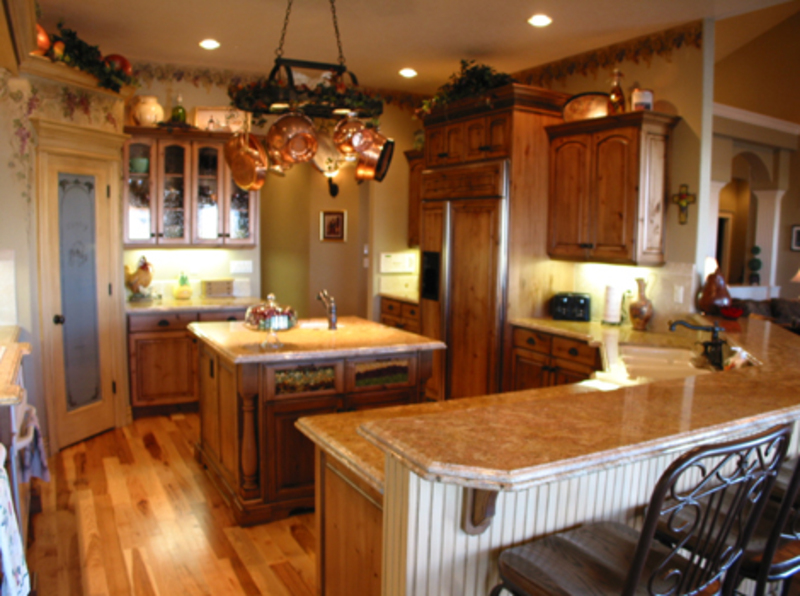 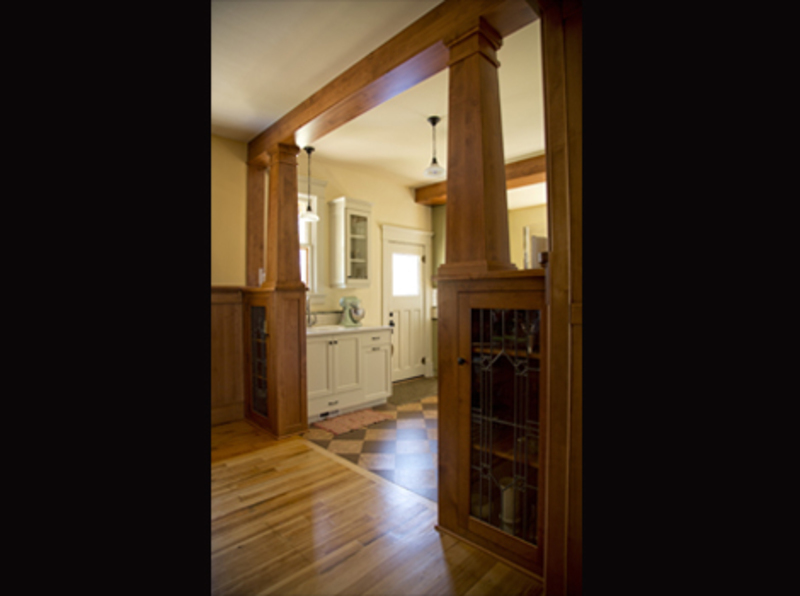 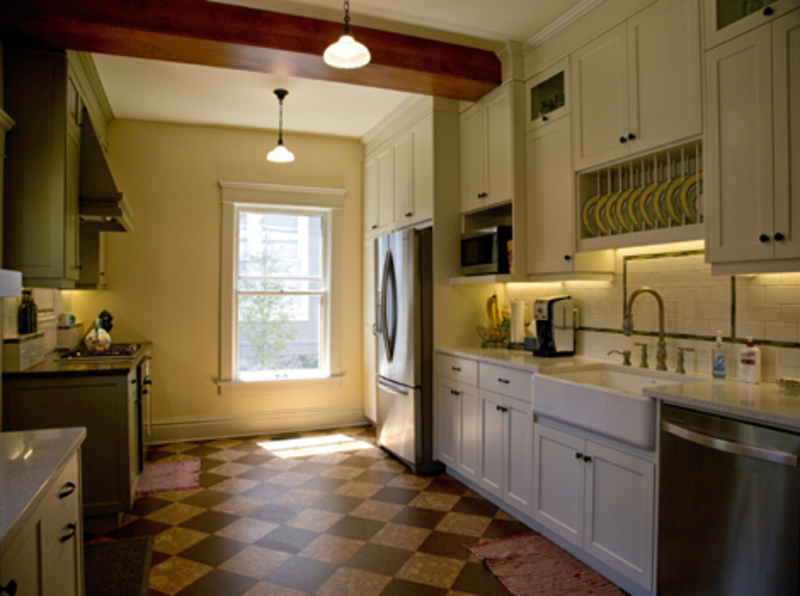 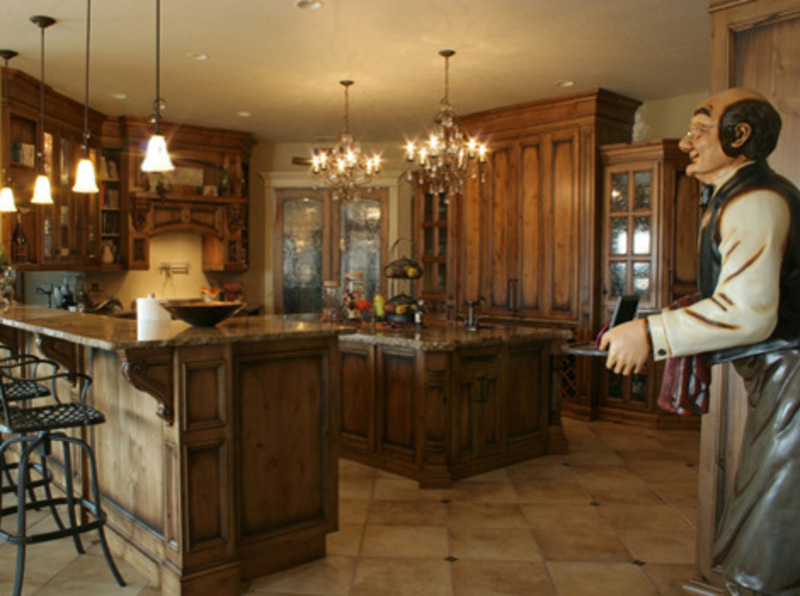 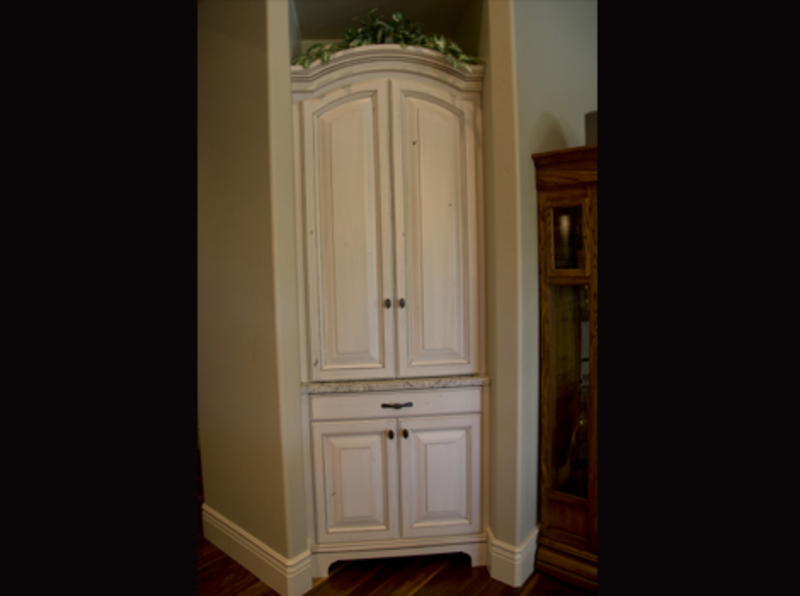 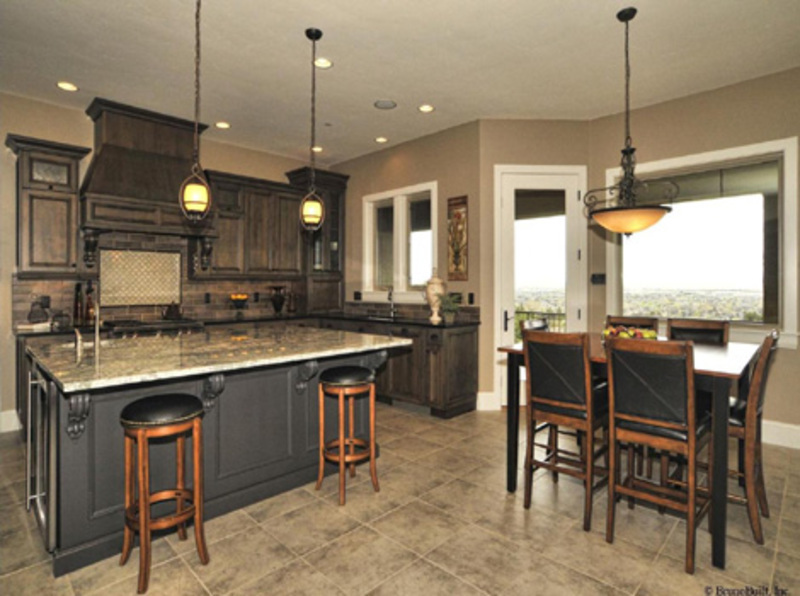 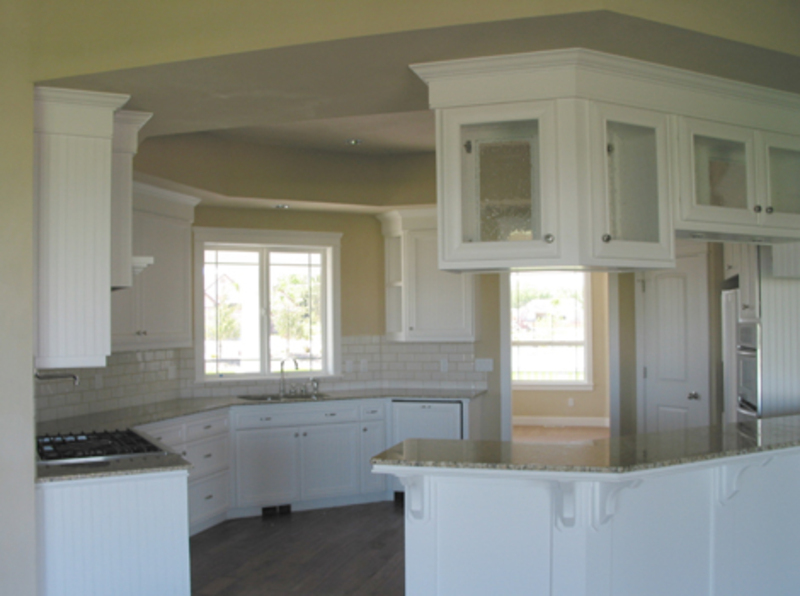 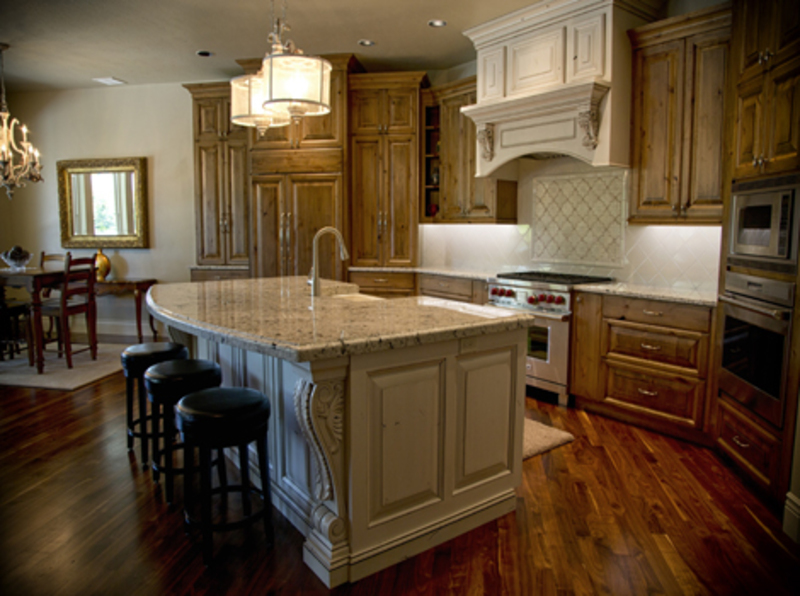 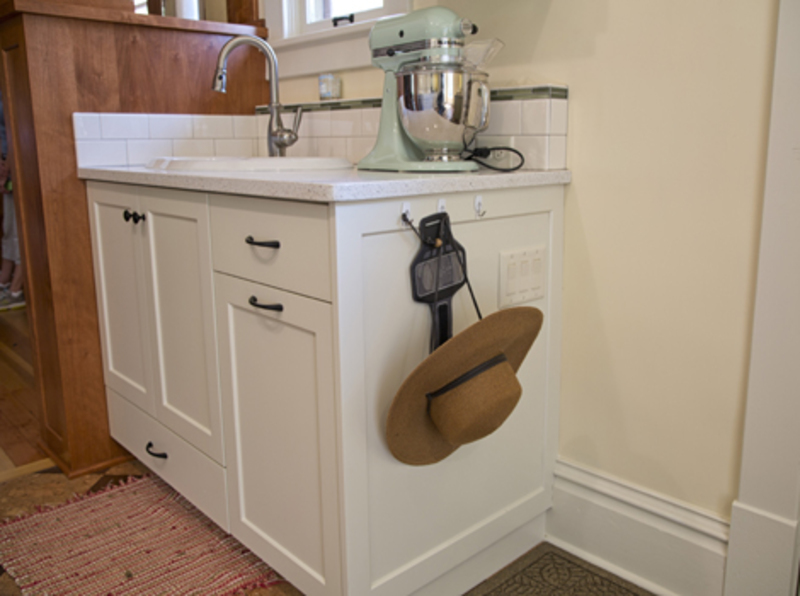 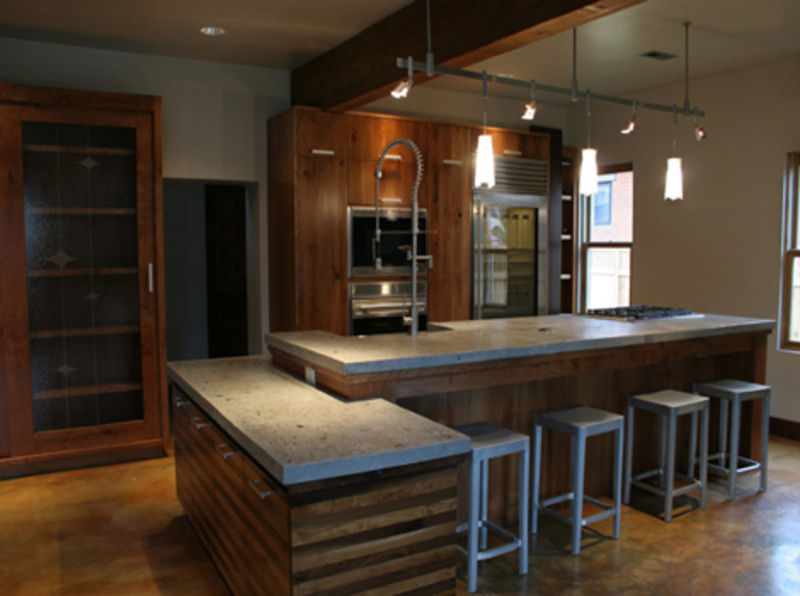 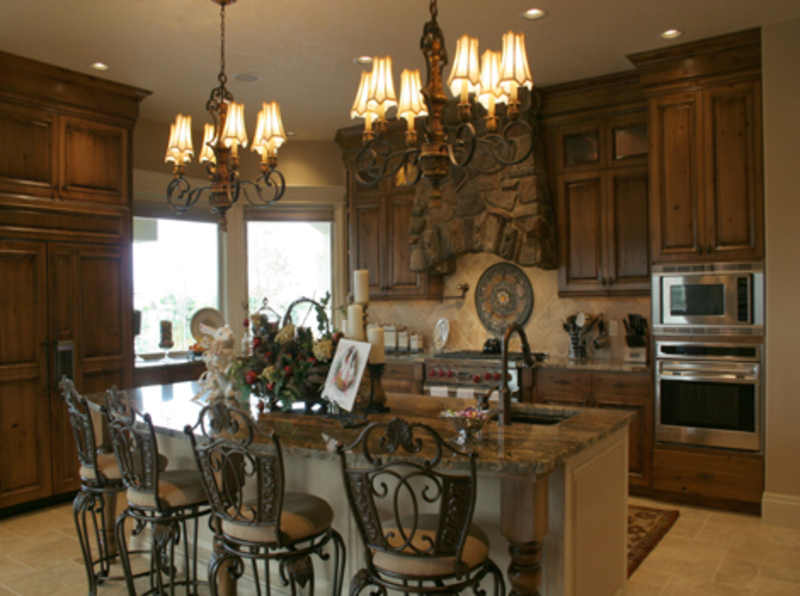 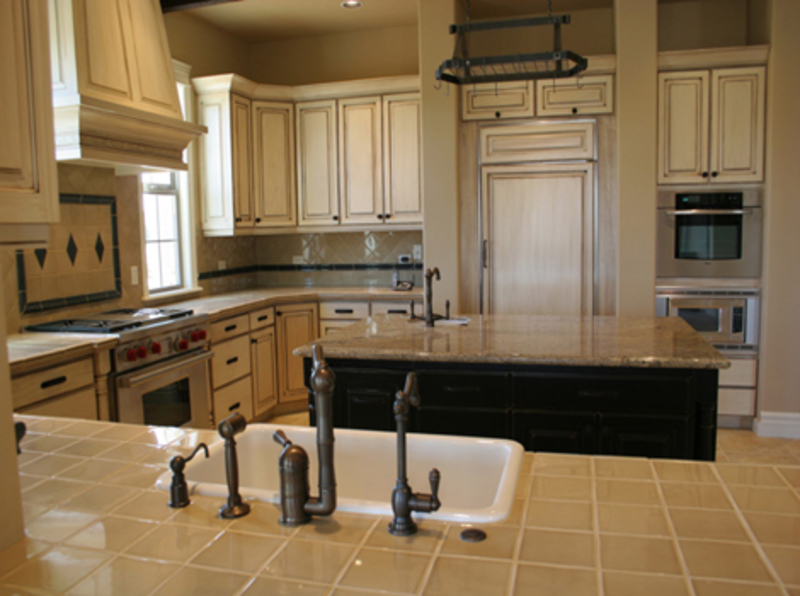 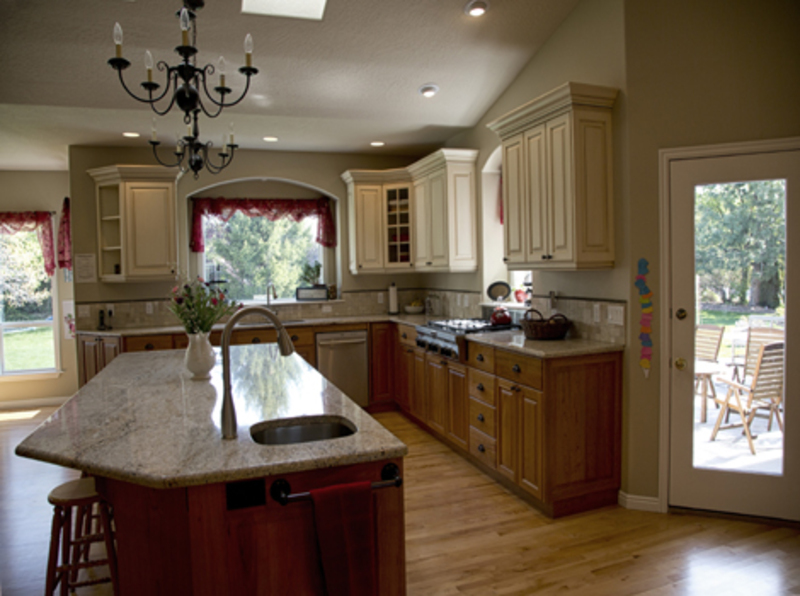 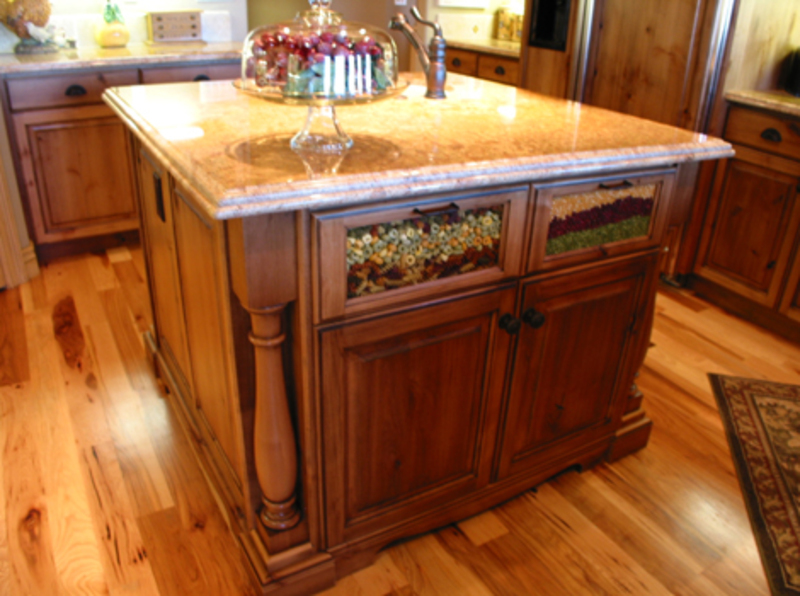 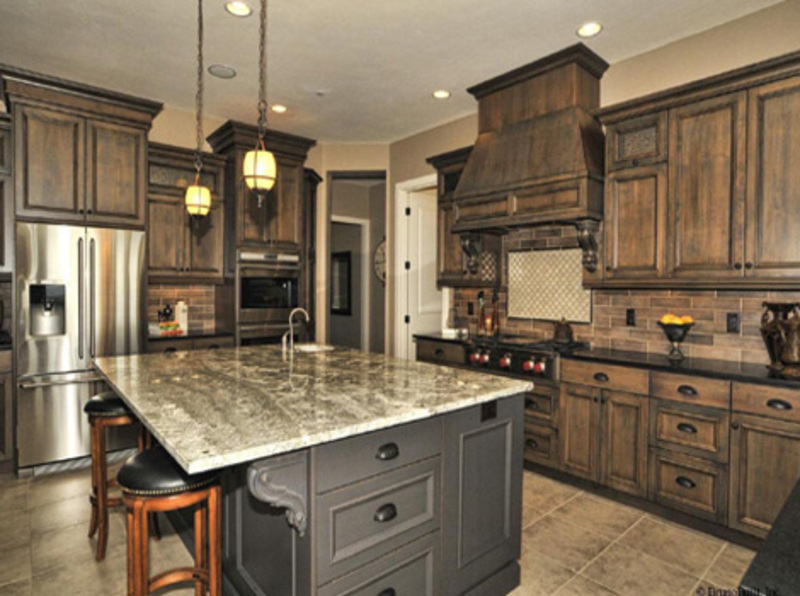 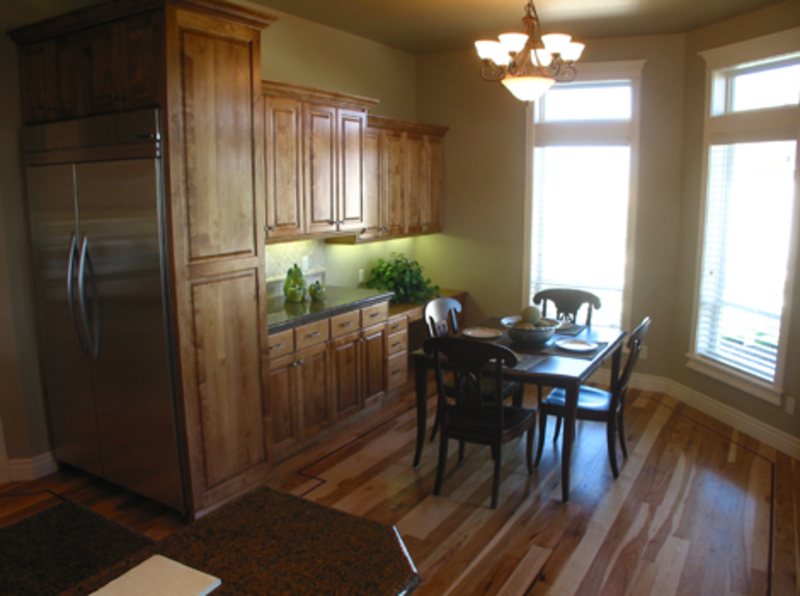 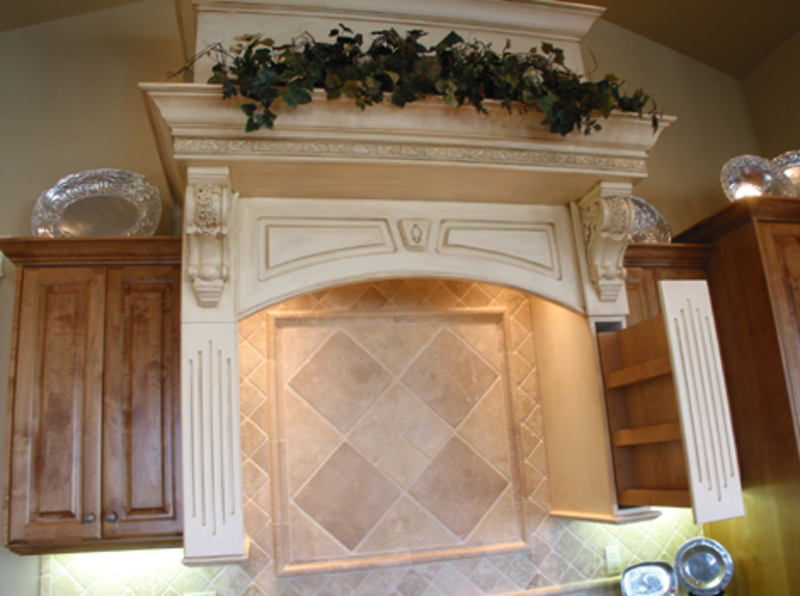 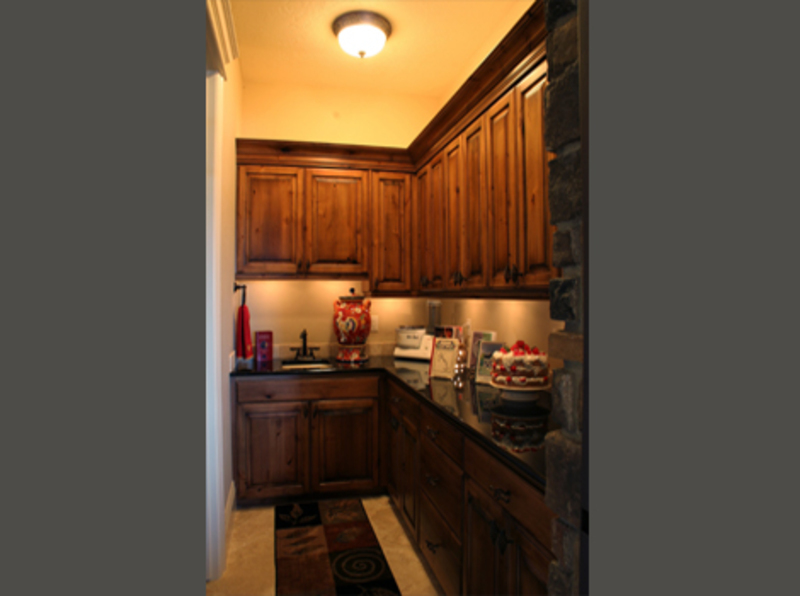 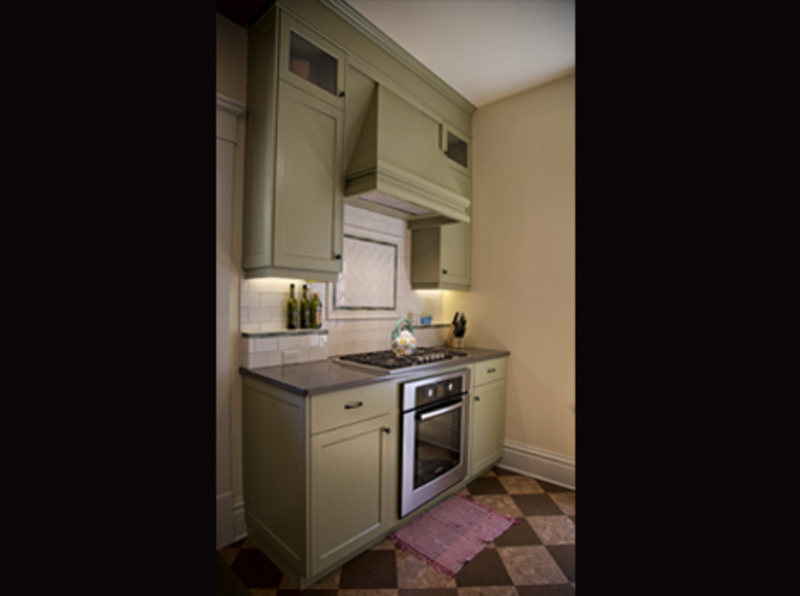 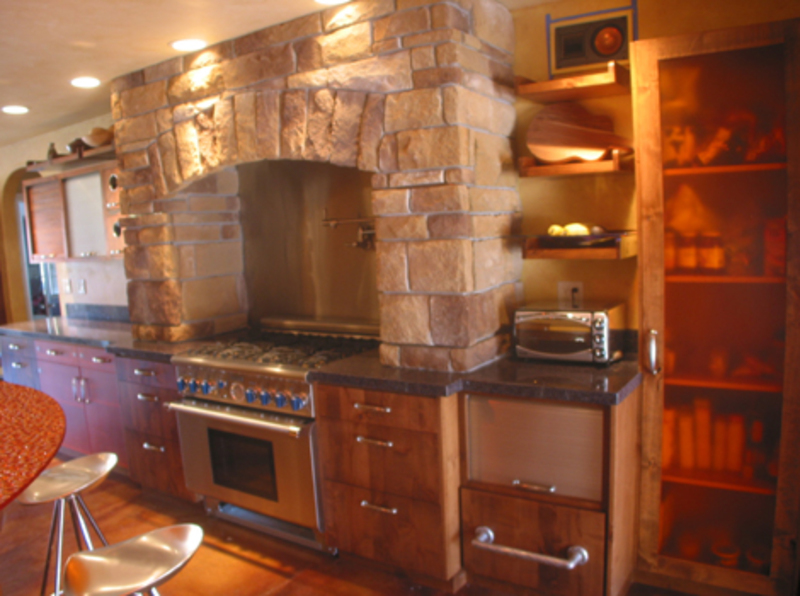 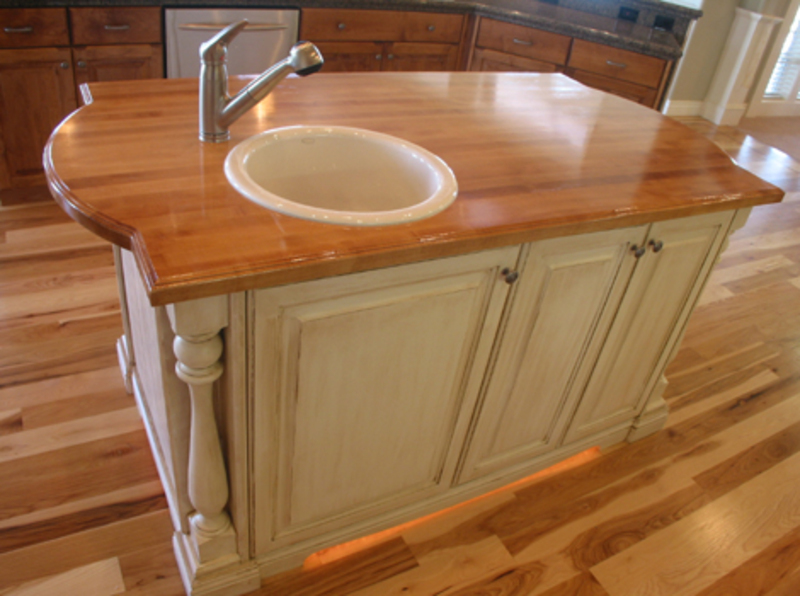 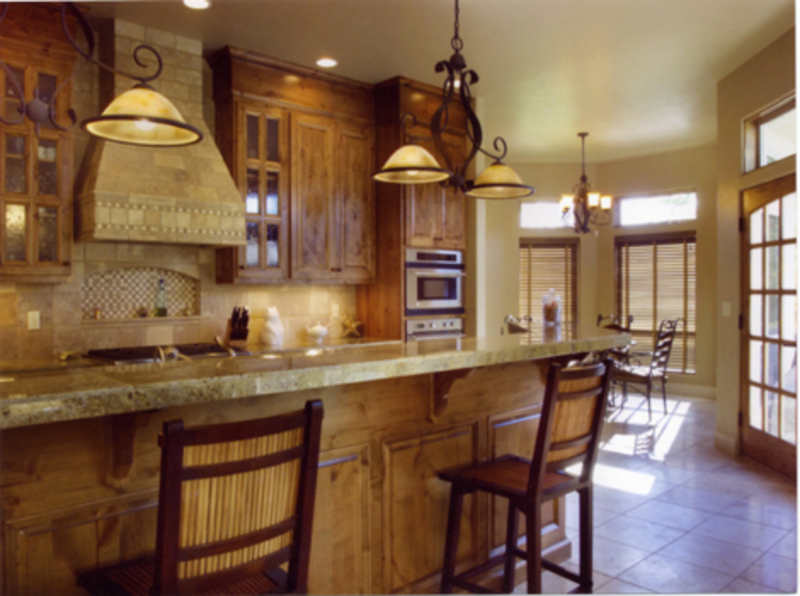 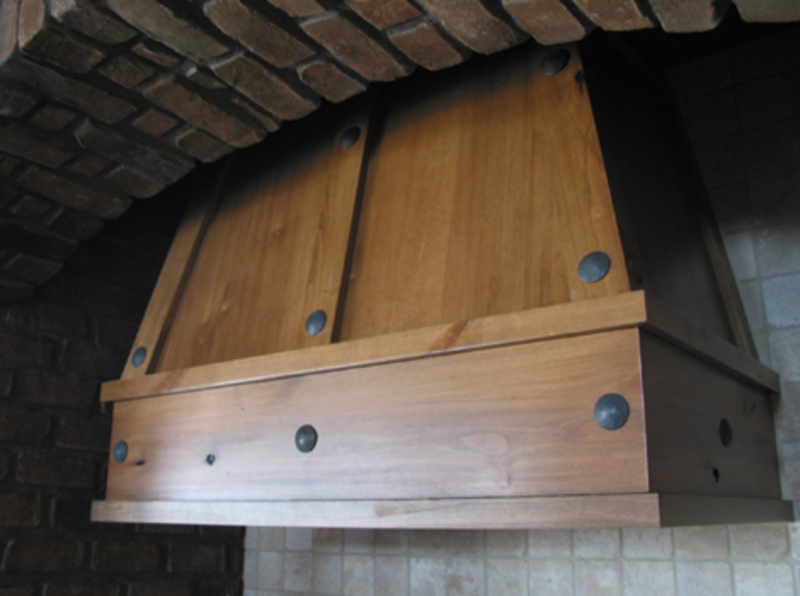 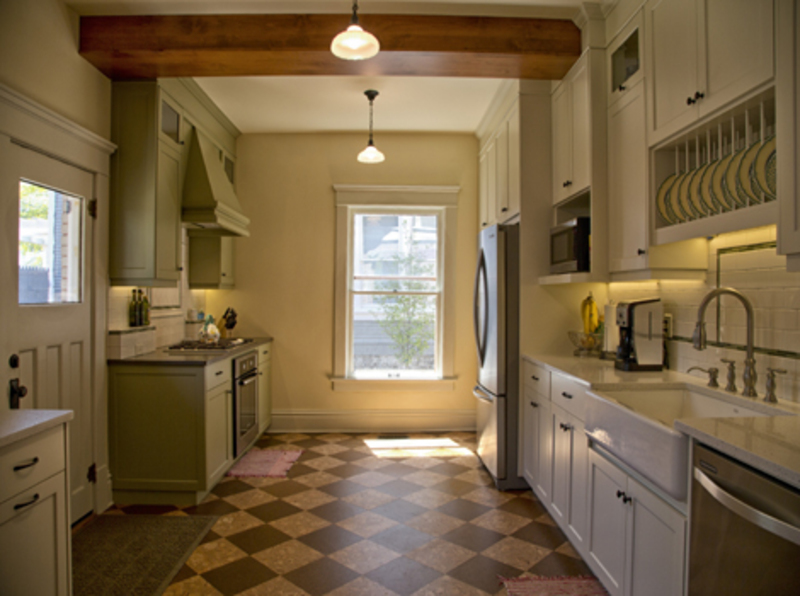 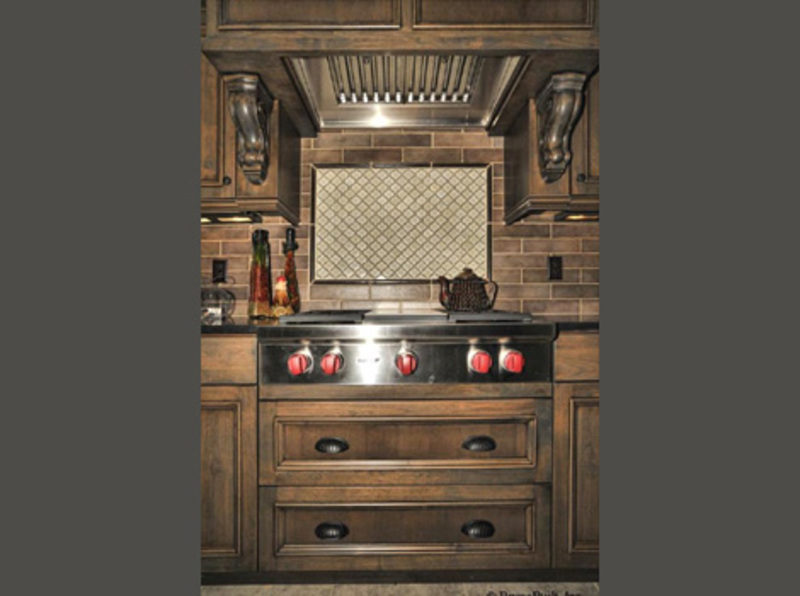 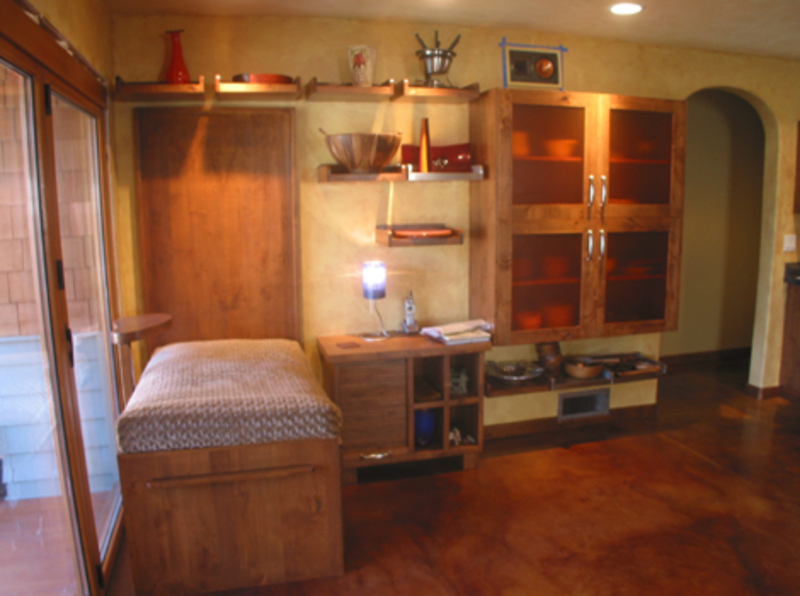 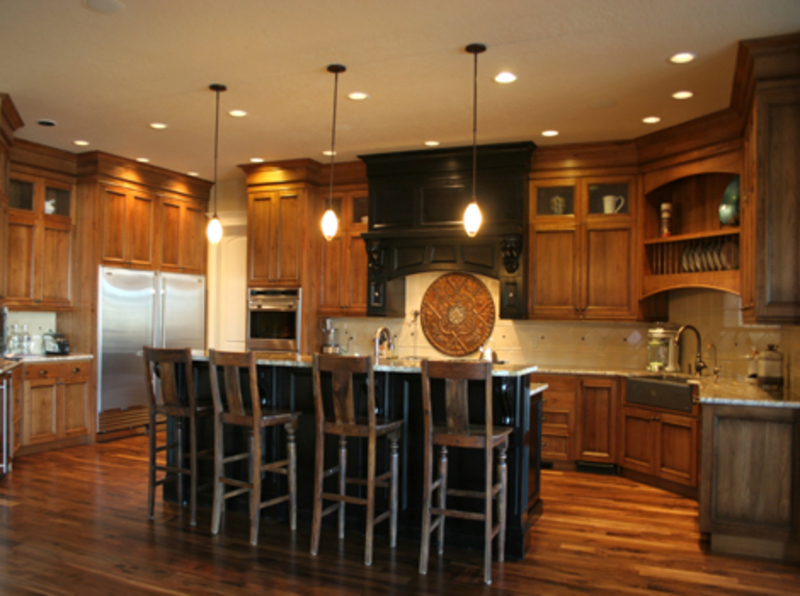 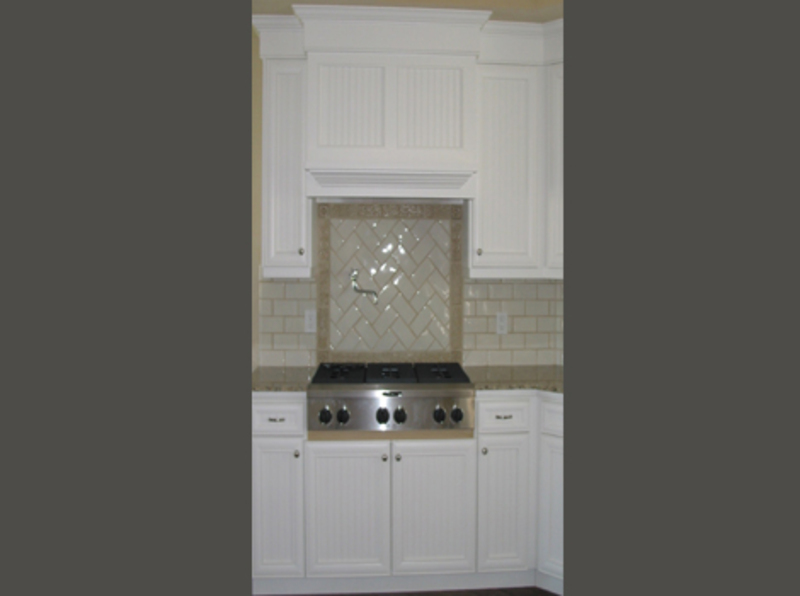 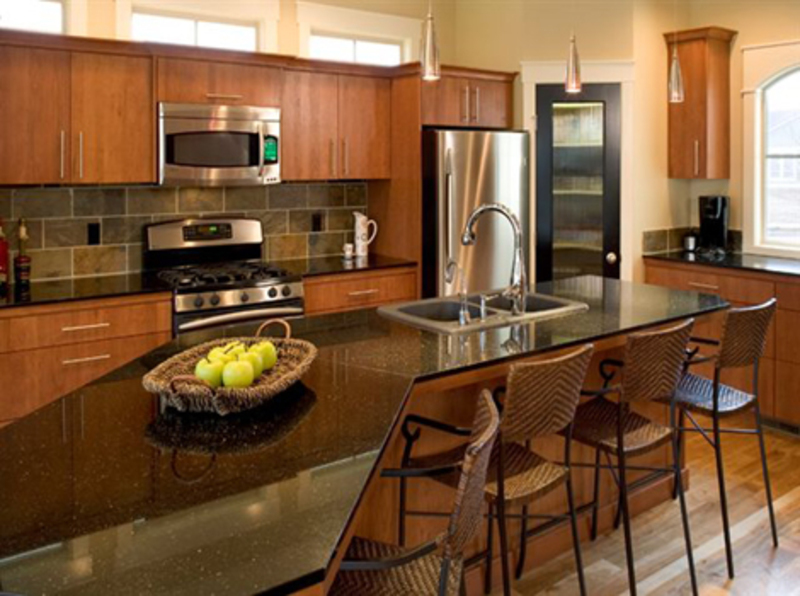 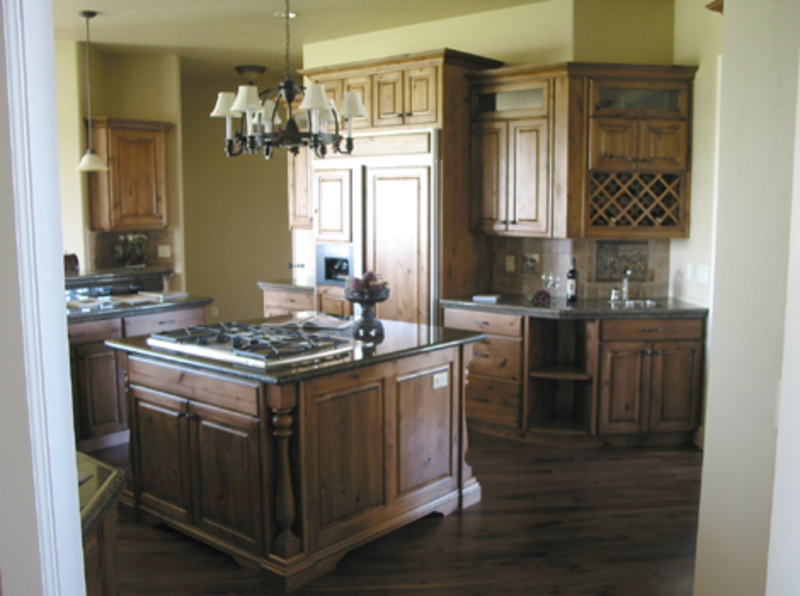 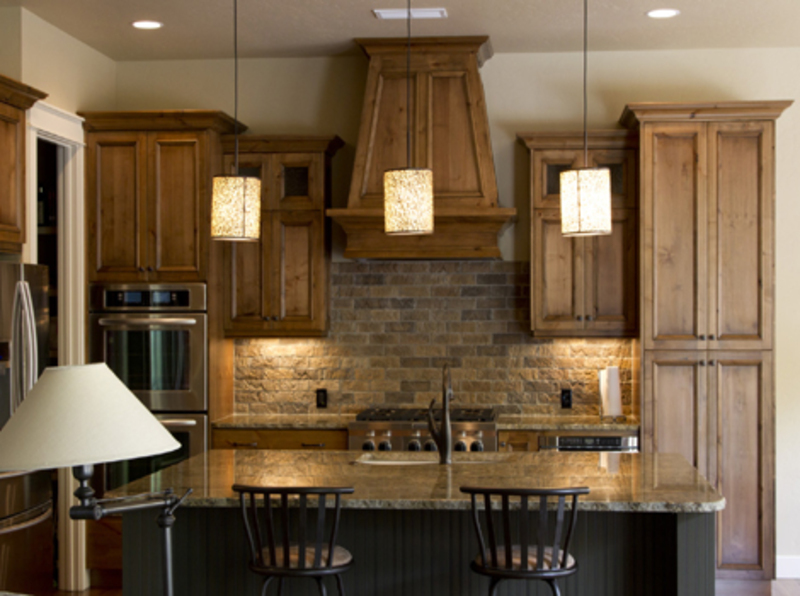 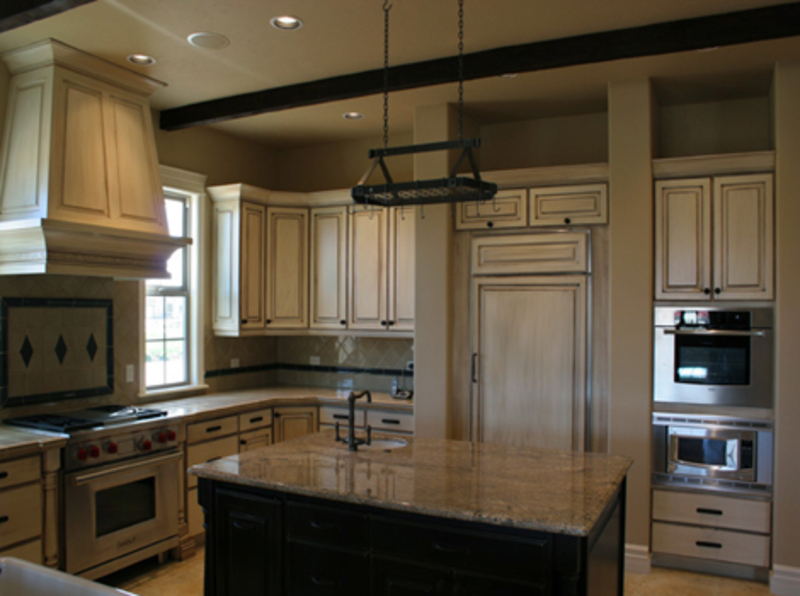 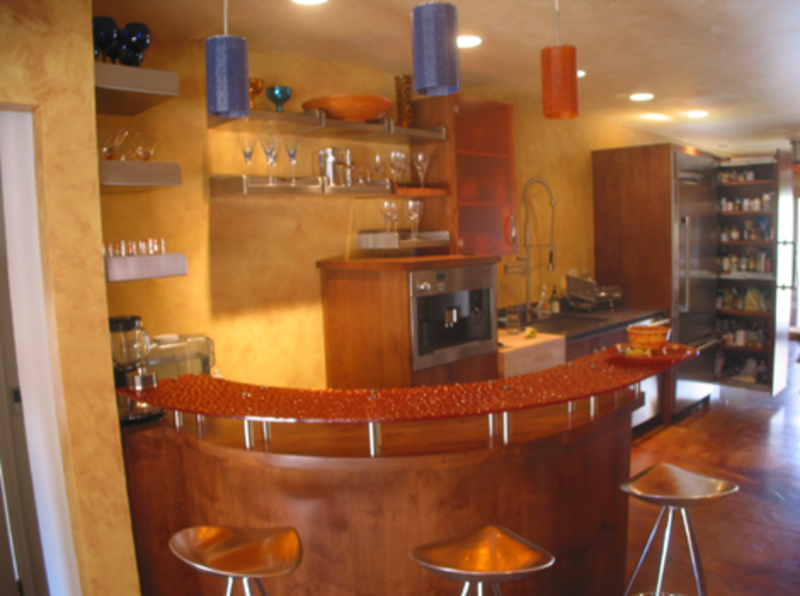 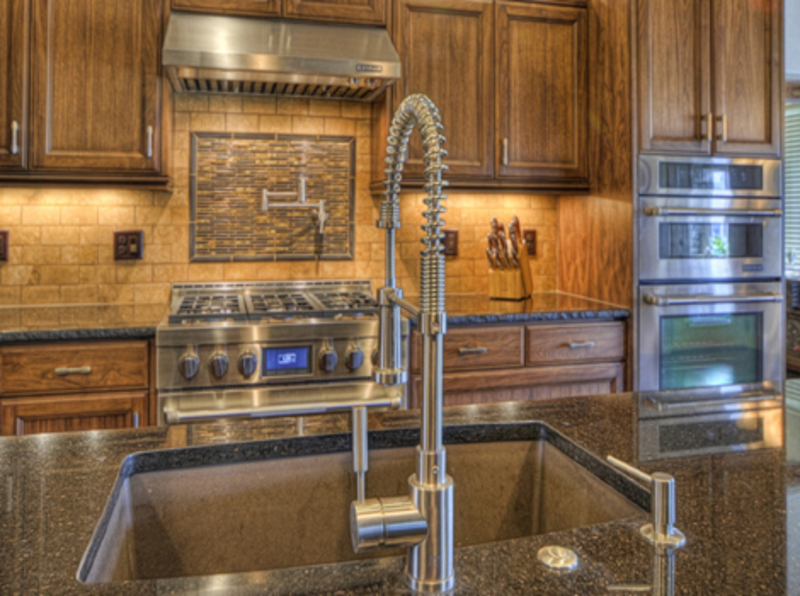 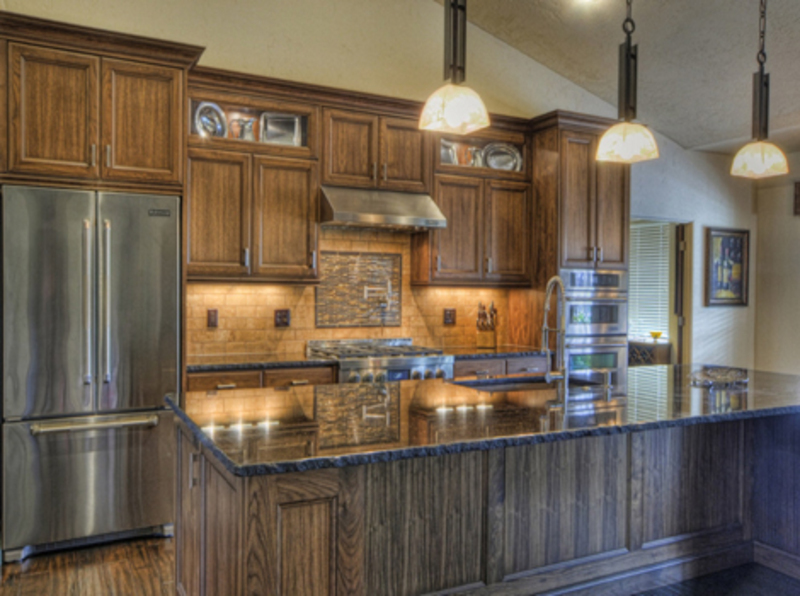 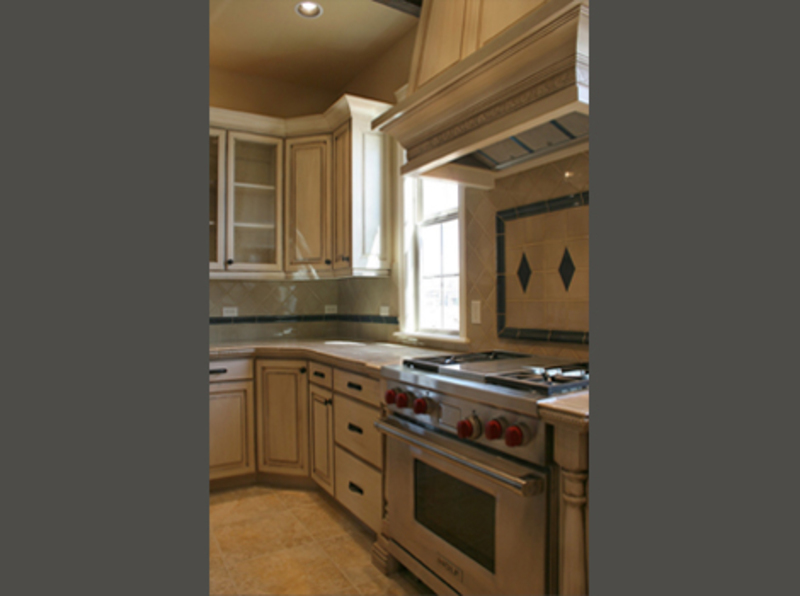 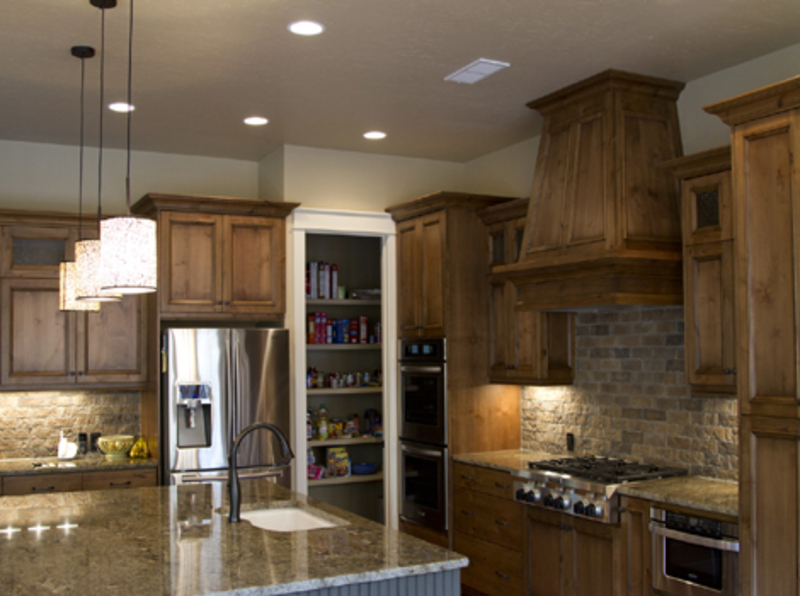 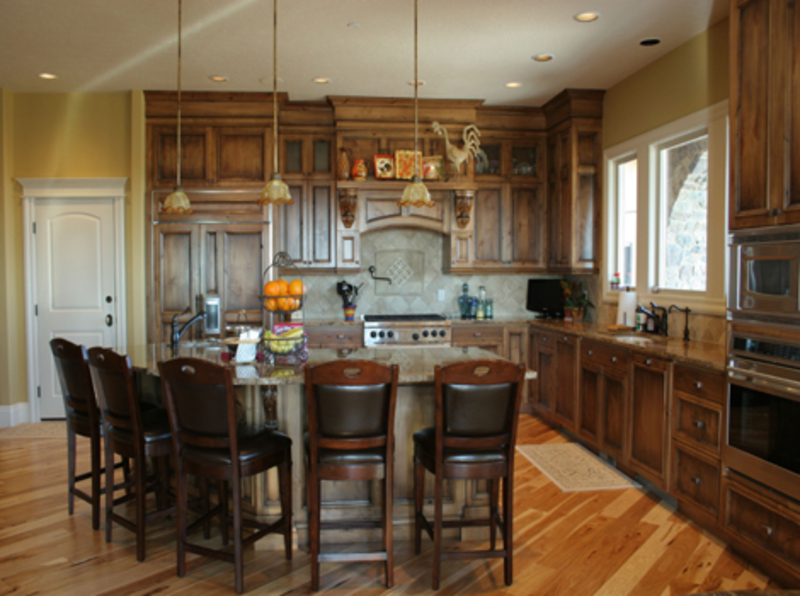 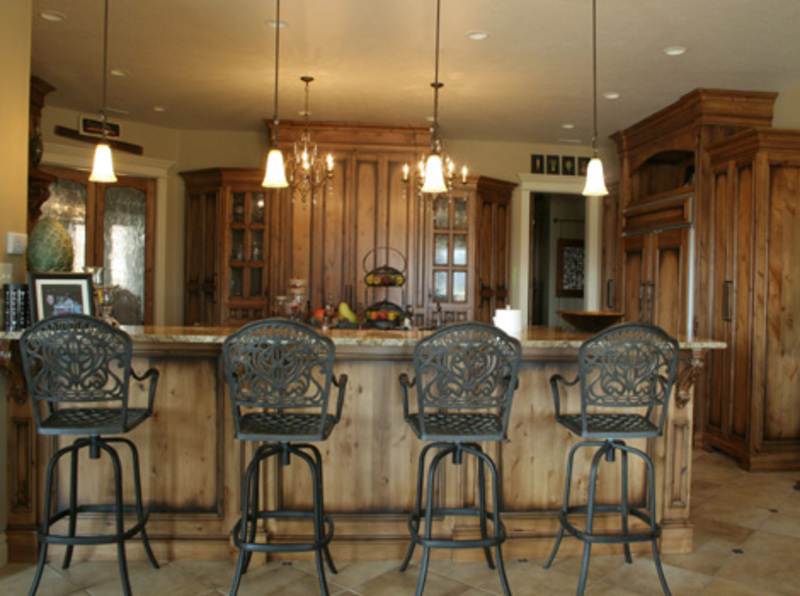 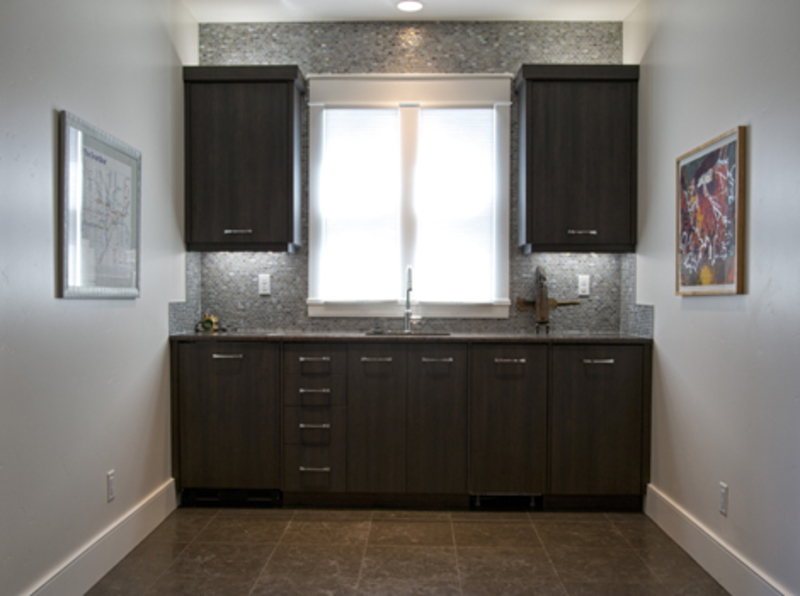 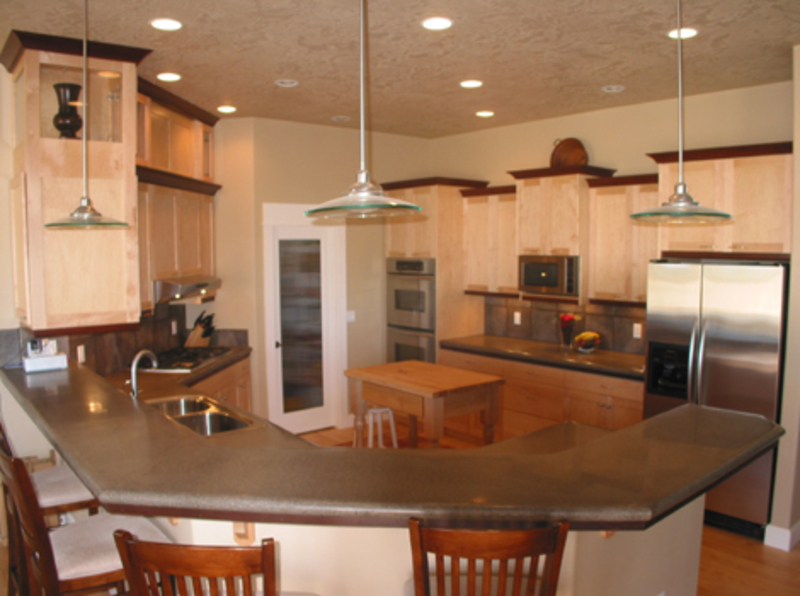 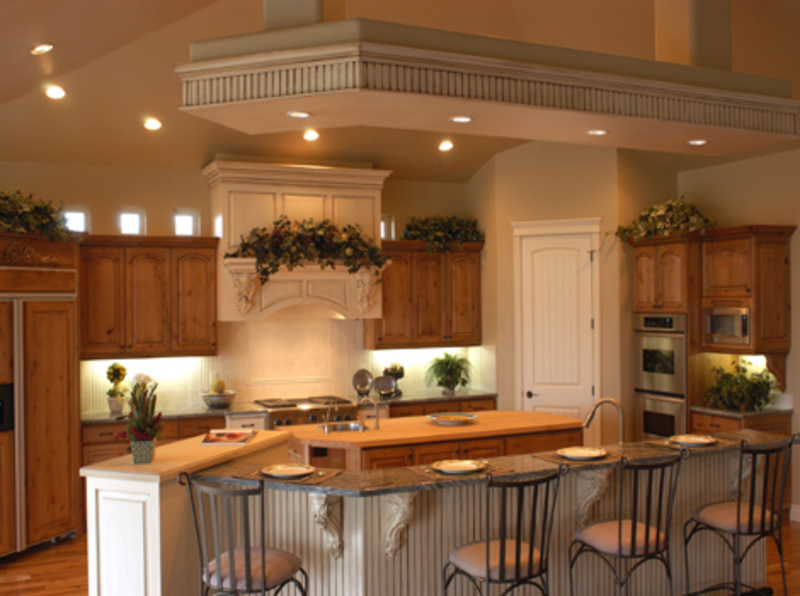 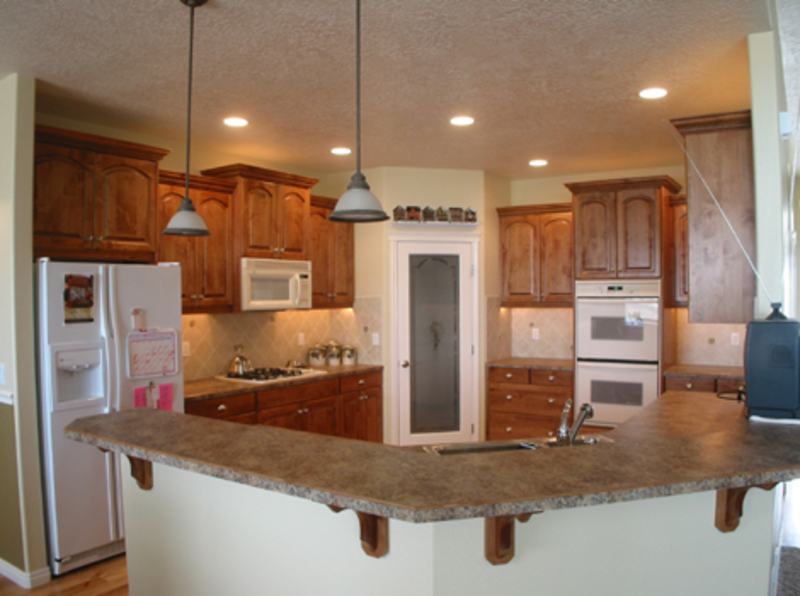 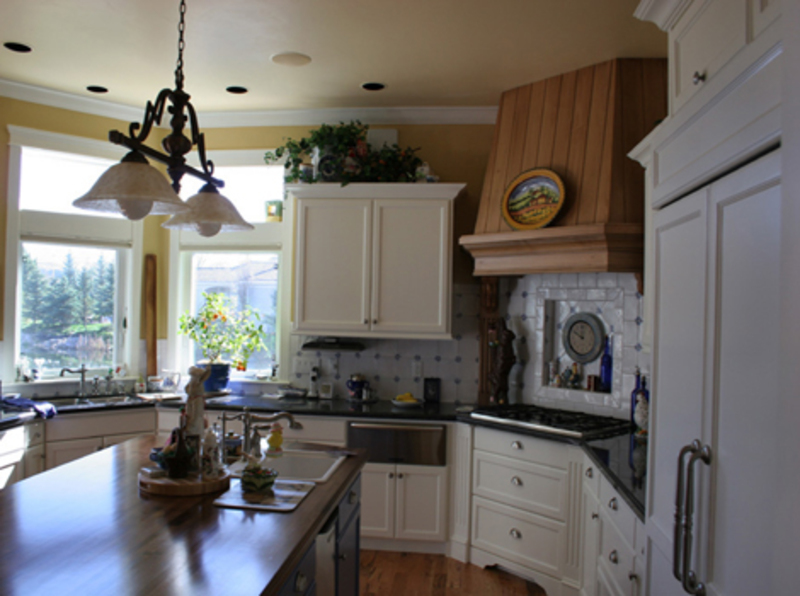 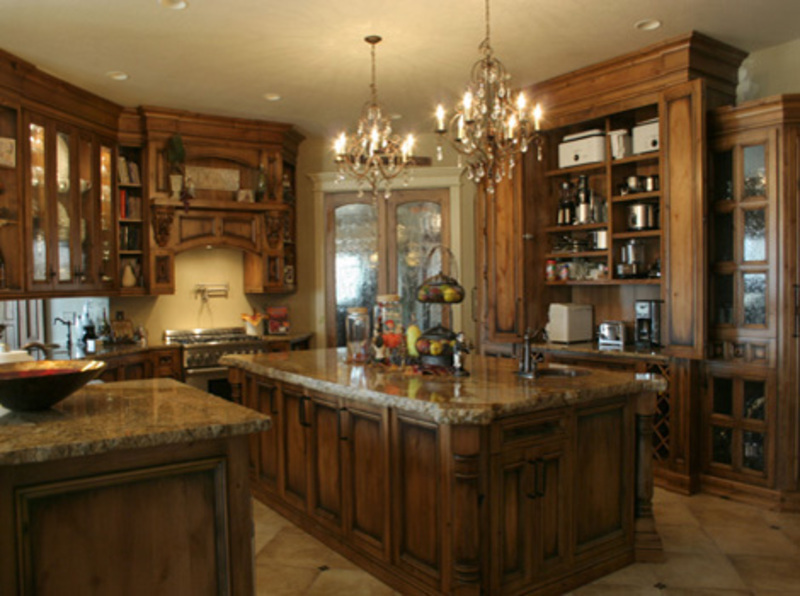 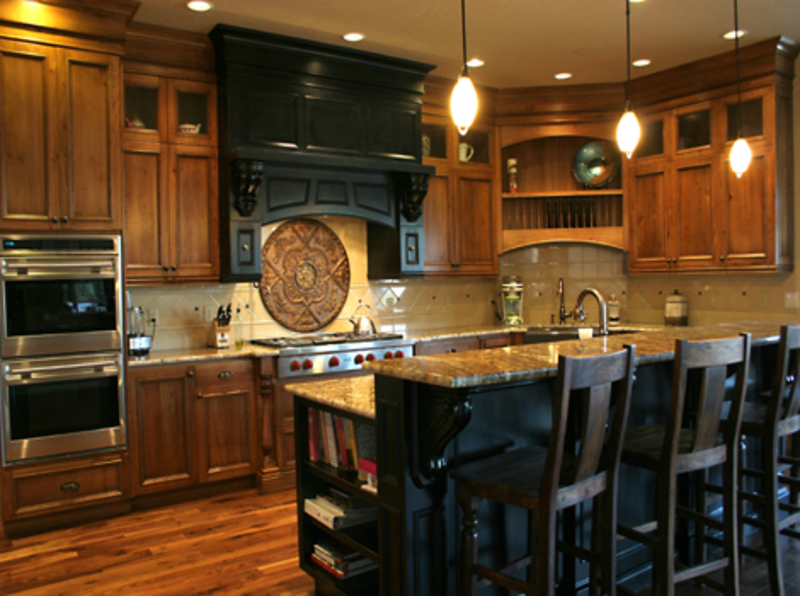 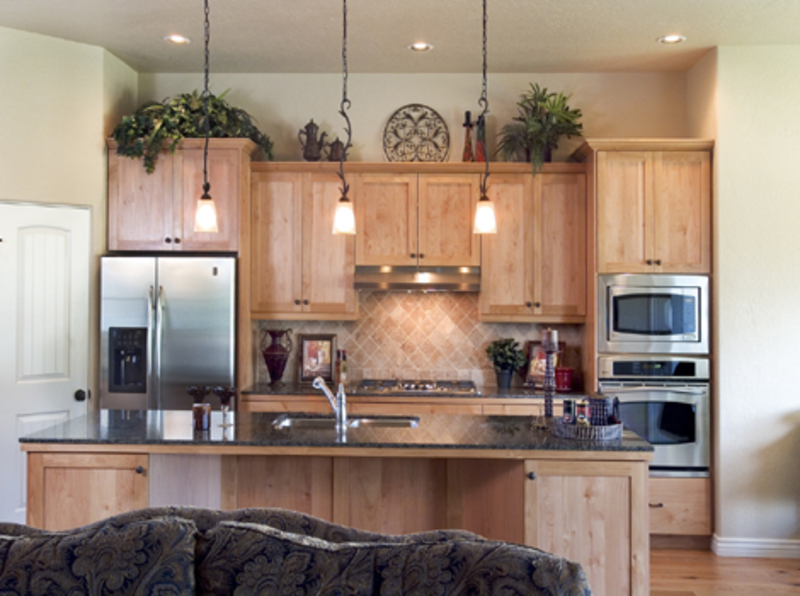 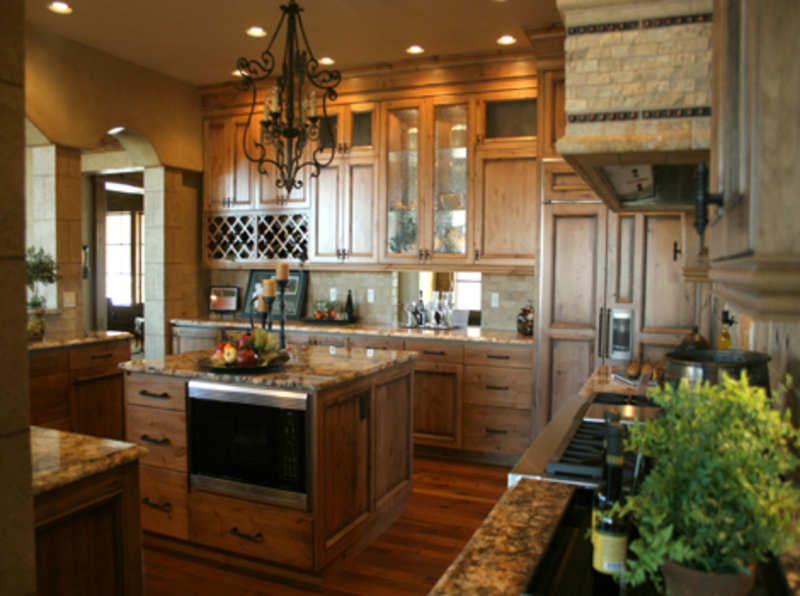 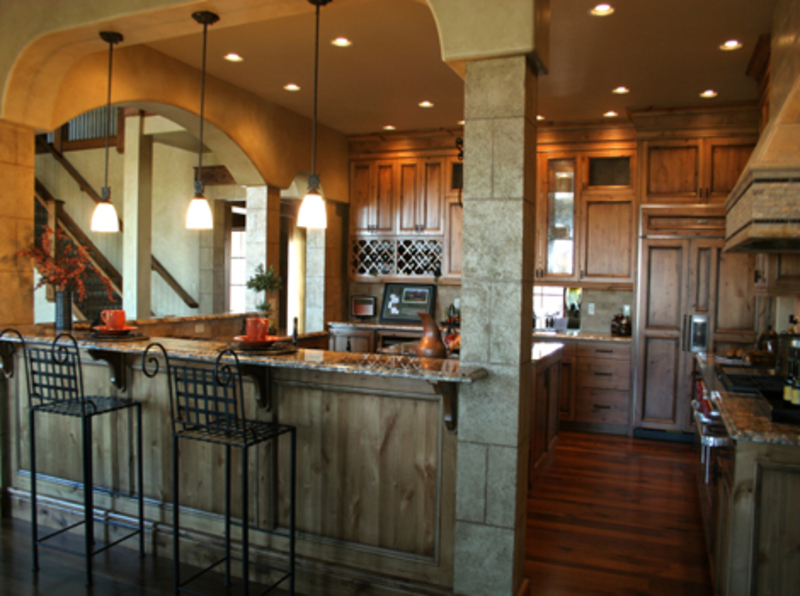 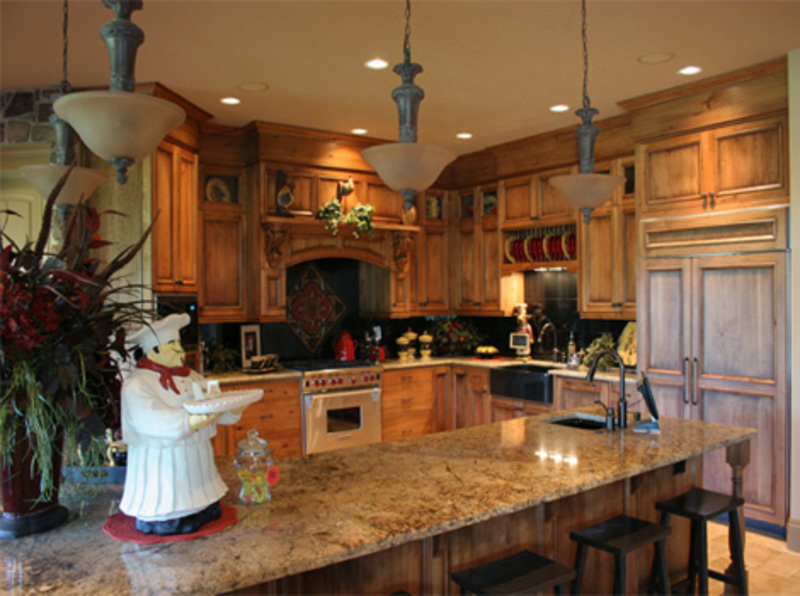 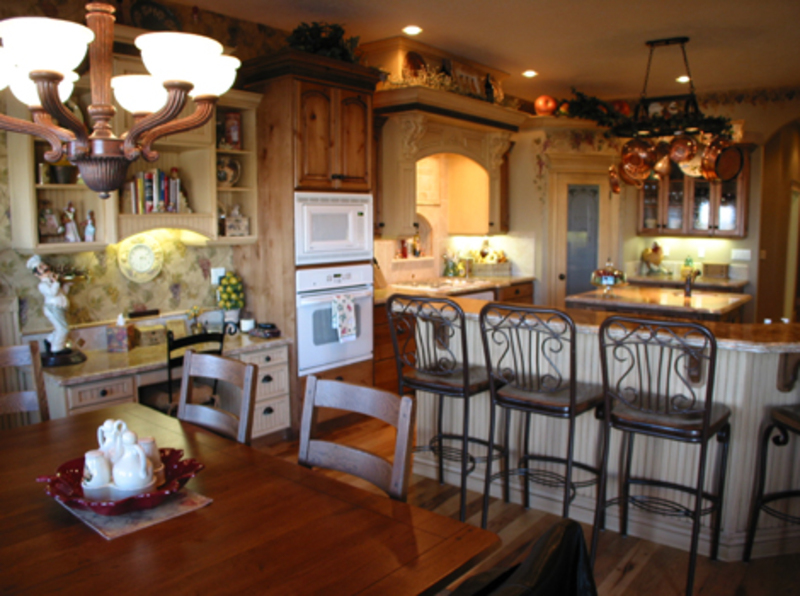 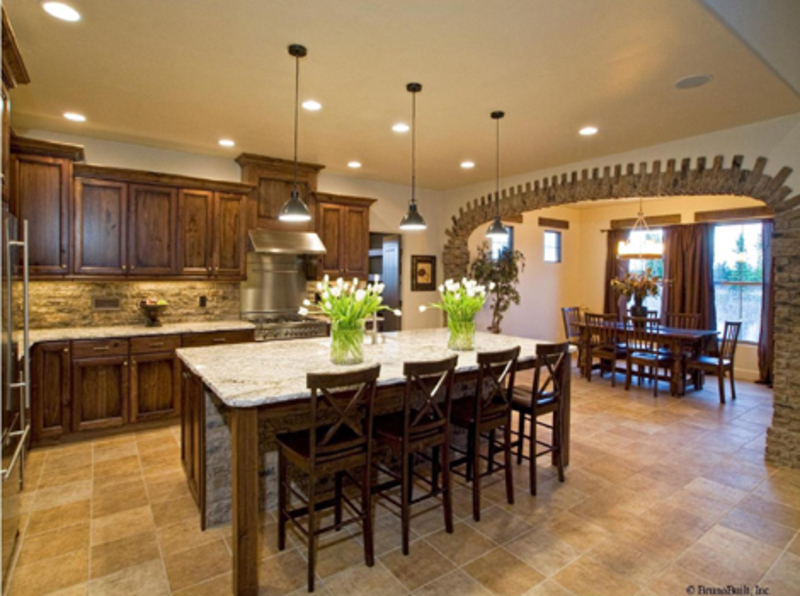 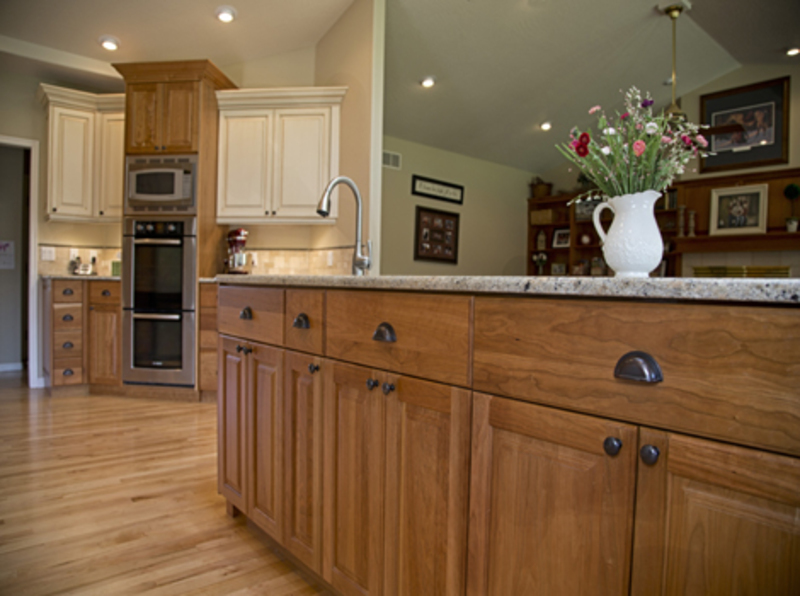 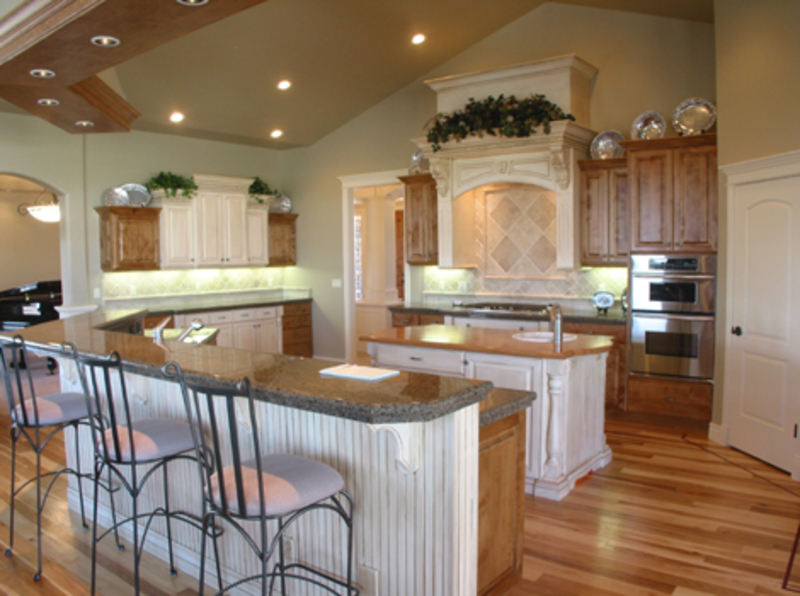 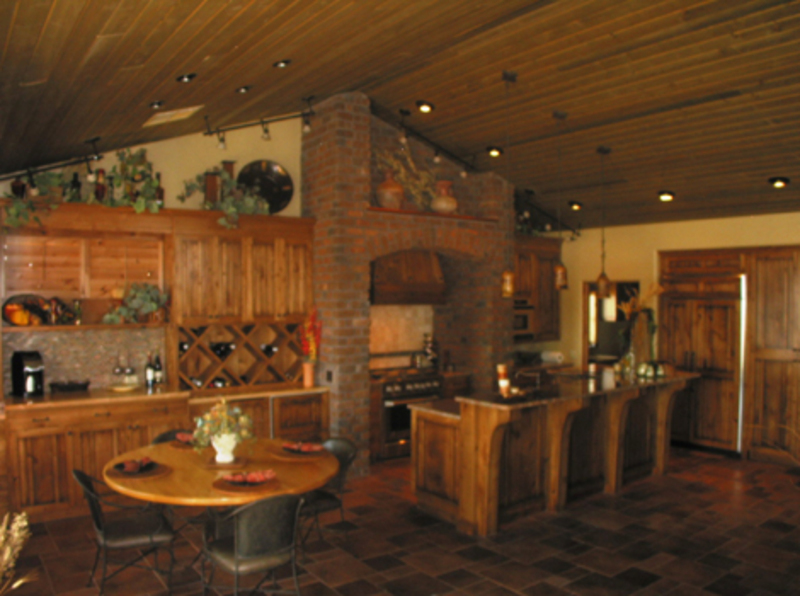 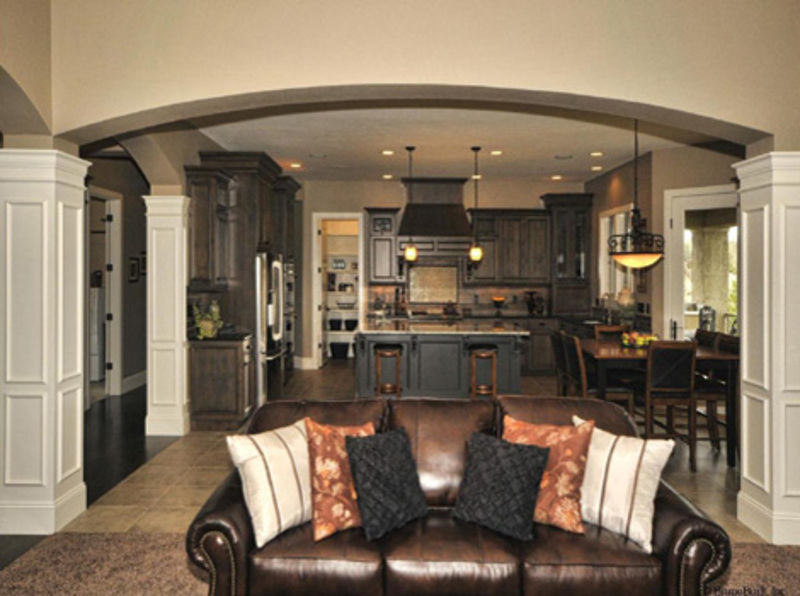 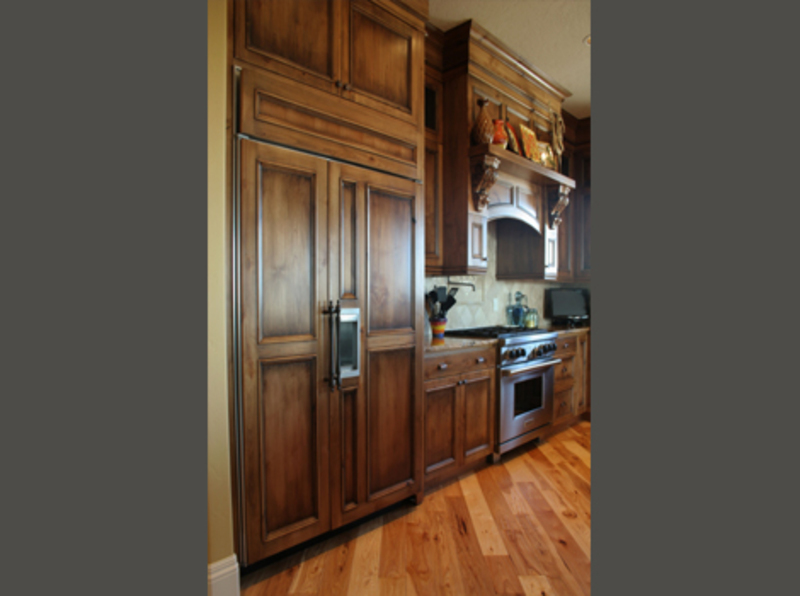 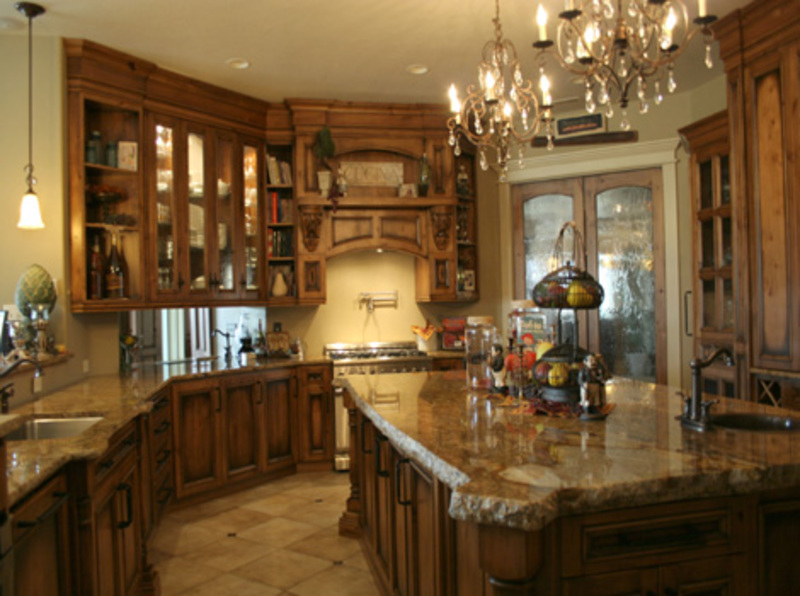 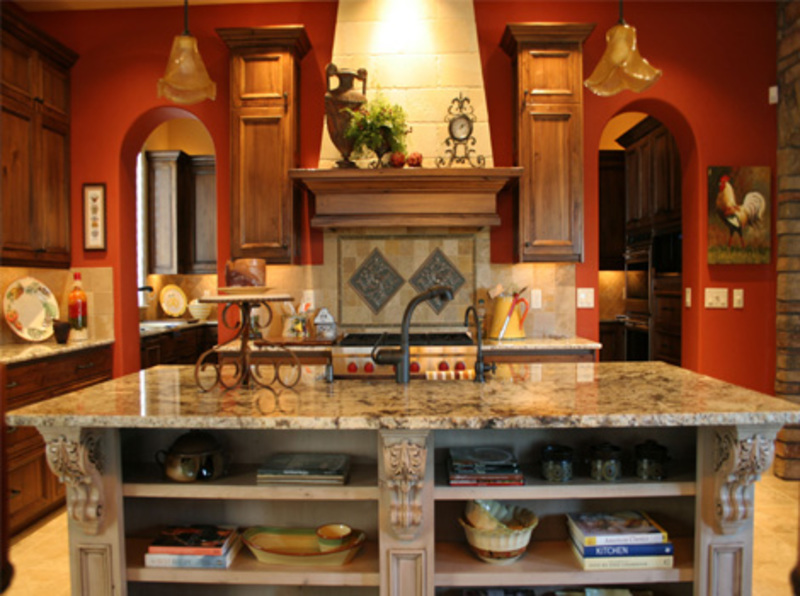 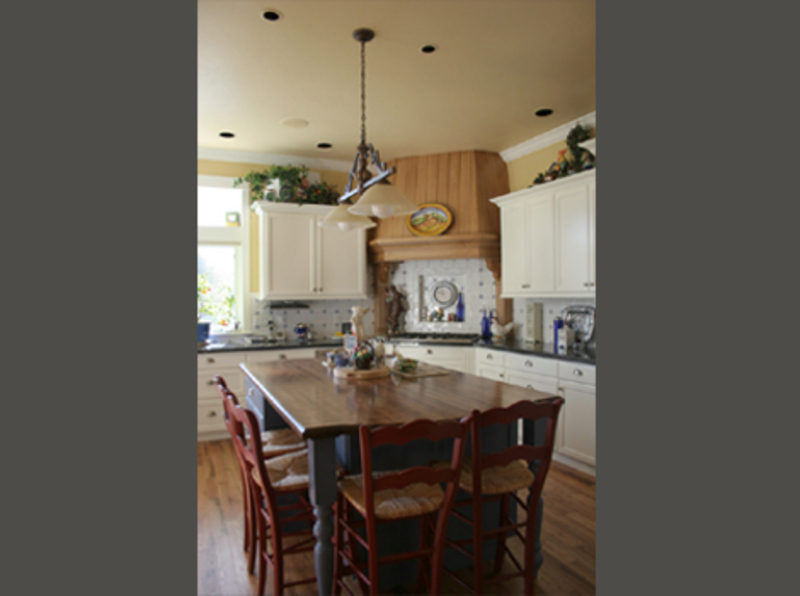 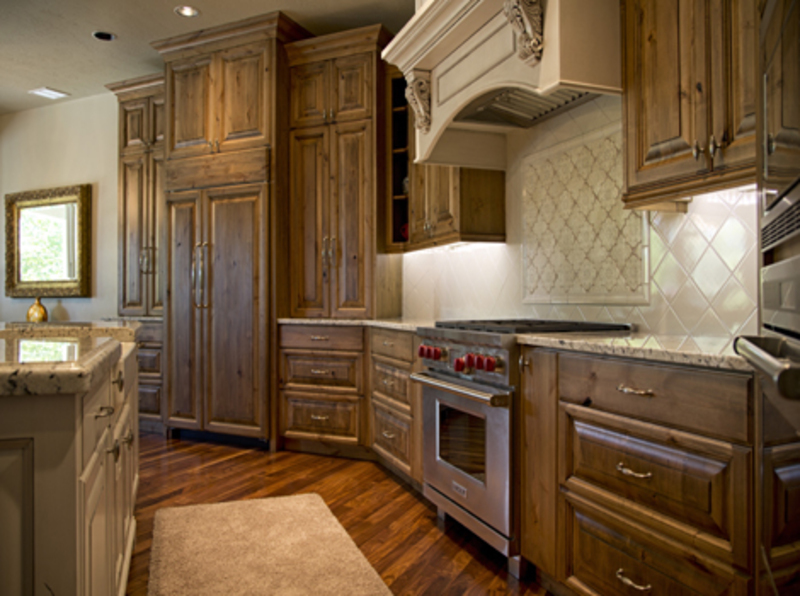 We can custom-build your kitchen cabinets in any wood species. 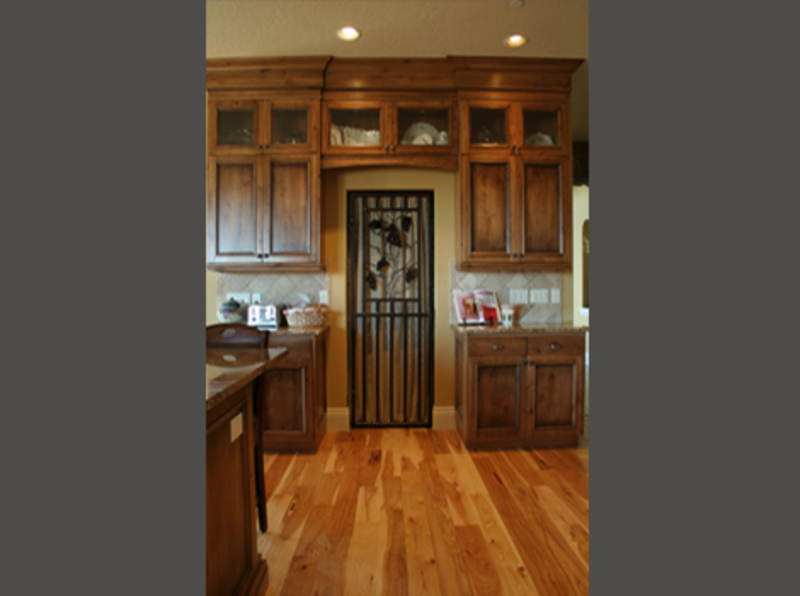 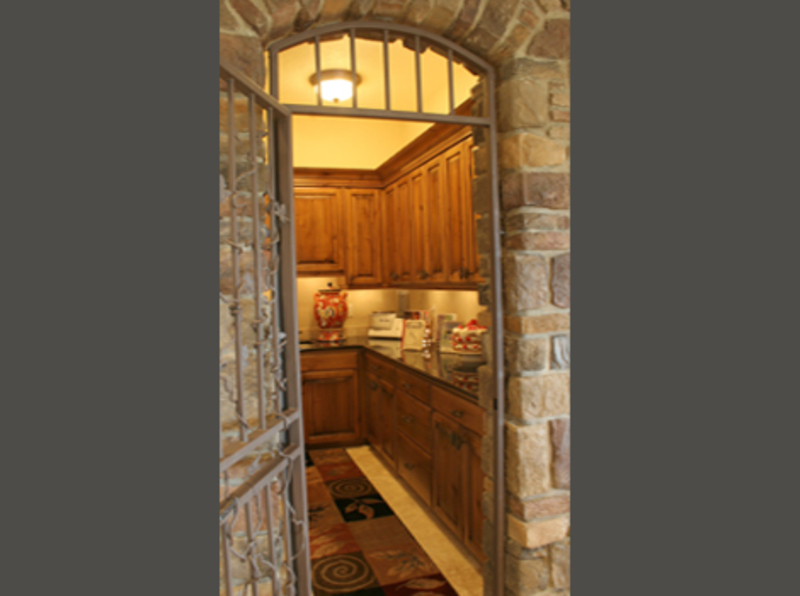 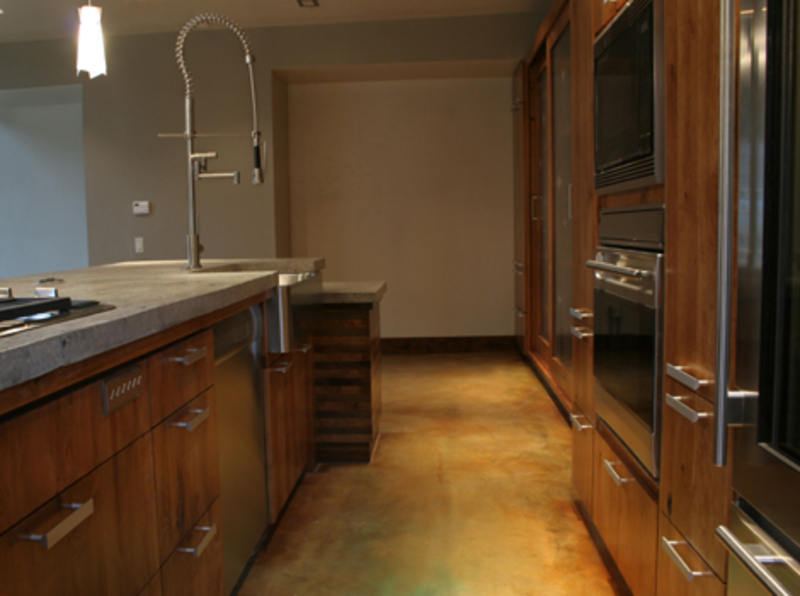 Choose from our endless selections of finishes and hardware. 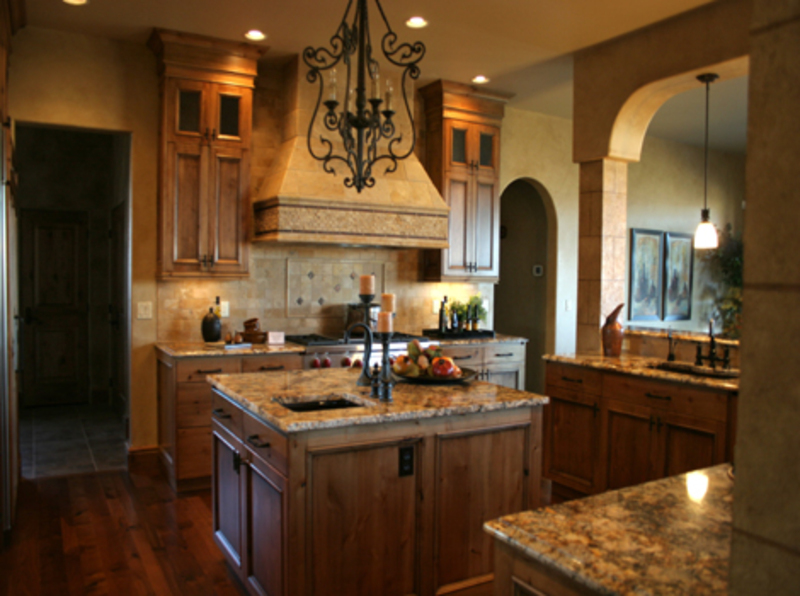 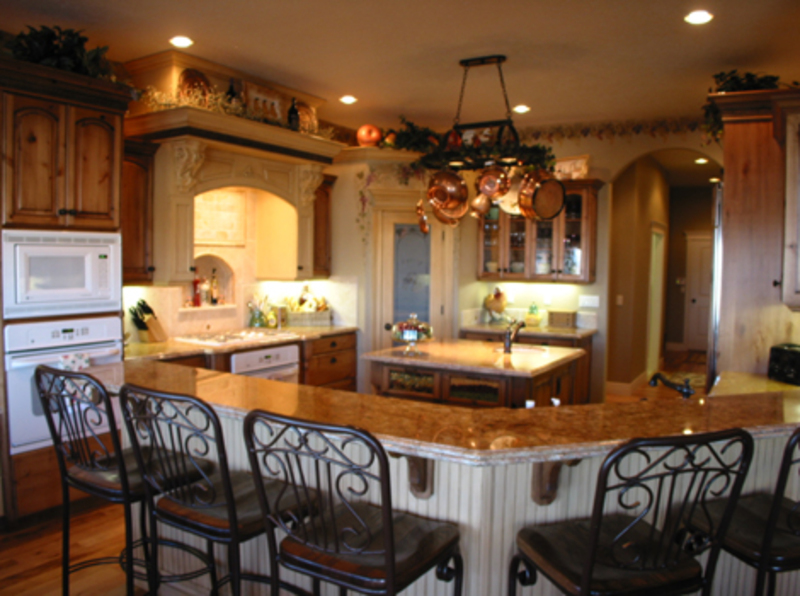 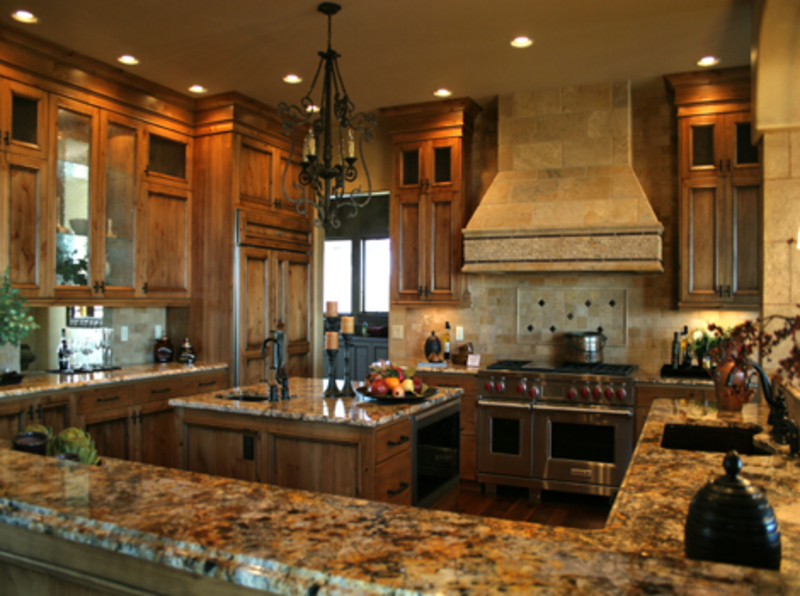 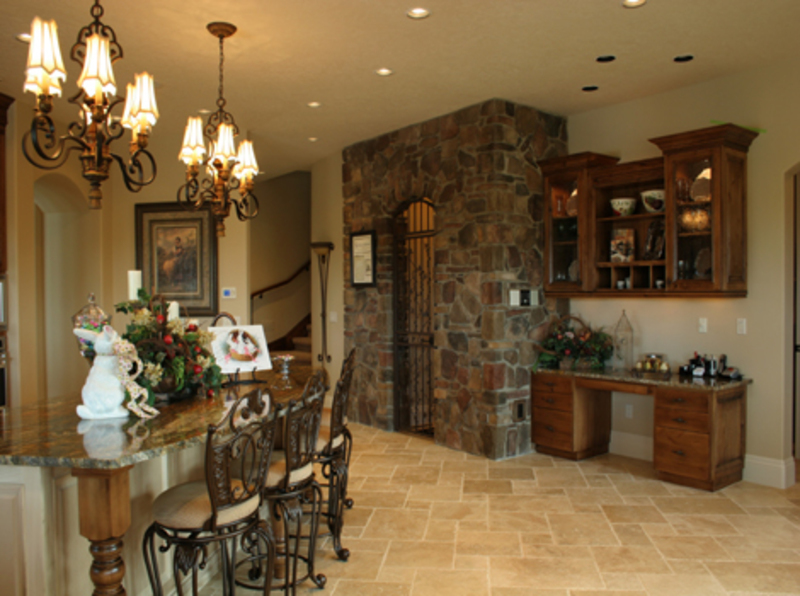 We also service solid granite and tile countertops, and maintain close relationships with high quality plumbing fixture galleries and professional interior designers.